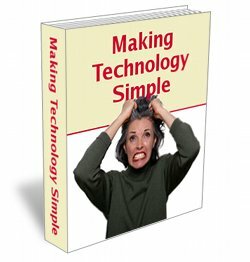 "Are You Frustrated By All Of The Technology You Need To Know To Make Any Money Online?" My name is Connie Ragen Green and I understand what you're feeling. When I came online in 2005, the technology seemed overwhelming. I was determined to figure it all out and to help people just like you. Learn how to create multiple streams of income online - this month! Enter your name and primary email below and you'll immediately receive a FREE Special Report on how to get started online by understanding the technology needed to build a profitable online business.